Vancouver homebuyers looking on the West Side of the city will want to circle Saturday, April 25th on their calendars. 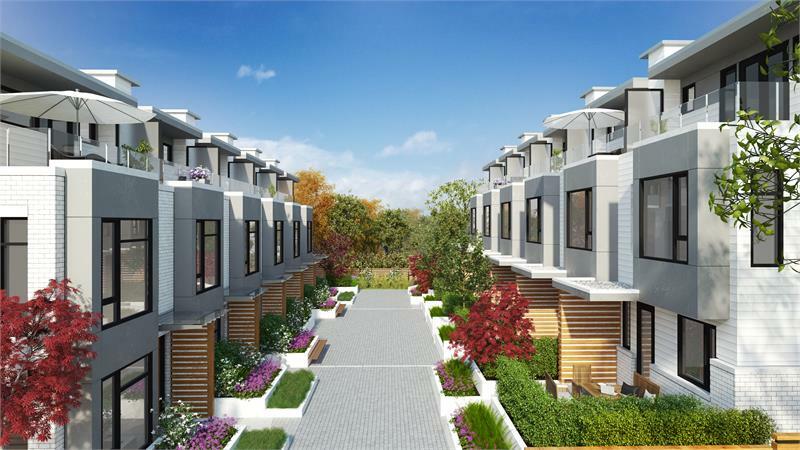 That’s the day when Hamilton townhomes at Oak Street and 46th Avenue go on sale. Of course, with only 12 luxury residences available, they likely won’t be on the market for long. In the meantime, we offer up a new rendering of the anticipated development, this one taking a look at Hamilton‘s expansive outdoor courtyard which will provide residents with a private green space to relax and mingle in. Situated along Vancouver’s amenity-rich Oak Street Corridor, Hamilton residents will be just blocks from the 150-plus shops and services at Oakridge Centre Mall, Montgomery and Tisdall parks, bike and commuter routes, and both the Langara-49th and Oakridge-41st Canada Line SkyTrain stations. 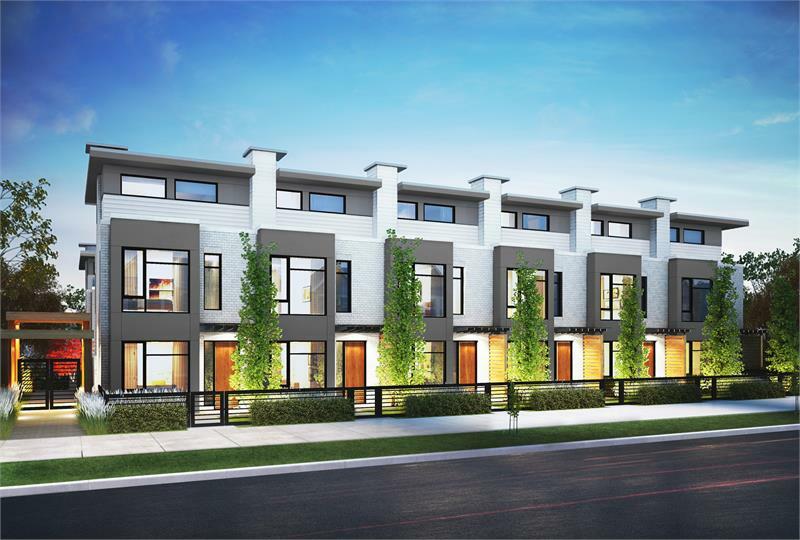 Big, beautiful townhomes in a convenient neighbourhood. What’s not to love?